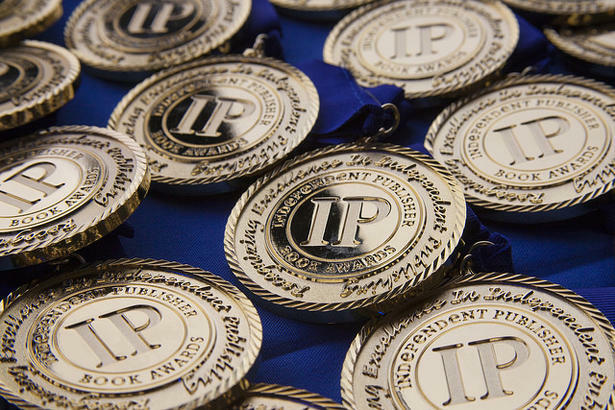 Here are the results of each year's IPPY Awards contest back to 1997. 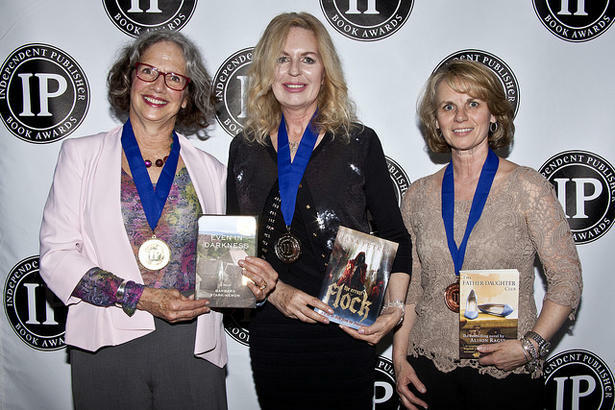 What we really love about these award-winning books is their dedication not just to quality writing and publishing, but also their willingness to go beyond the confines of traditional publishing. 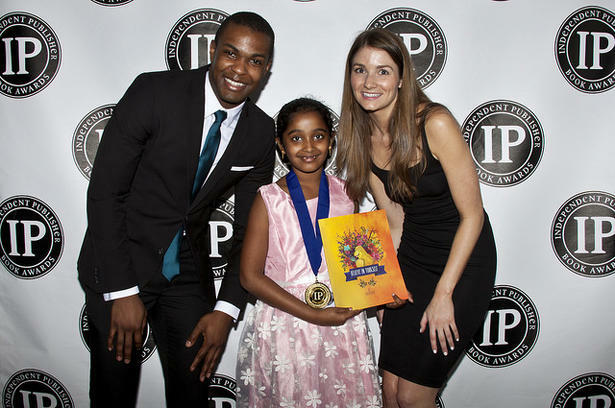 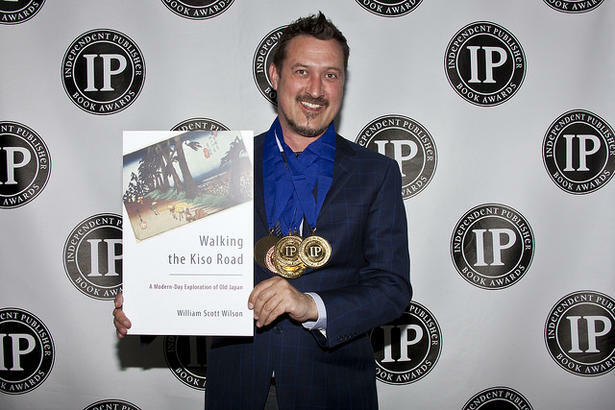 Each year's IPPY Award-winning titles represent a list of authors, editors, publishers, illustrators and photographers who aren't afraid of change and that's why their wonderful, heartfelt, and inspired writing and publishing is so worthy of our awards.